Posted on 28, March 2019 by EuropaWire PR Editors | This entry was posted in Belgium, Education, European Union, Government, Media, Netherlands, News, Politics, Society and tagged Christiaan Meinen, Confederal Europe, Confederal Europe project, confederal reform, elections, EU, EU institutions, EU reform, Politics, pro EU, publication, Sallux. Bookmark the permalink. BRUSSELS, 28-Mar-2019 — /EuropaWire/ — As the EU is approaching the next European Parliament elections there is more need than ever for a constructive middle ground between ‘more Brussels’ and ‘no Brussels’. 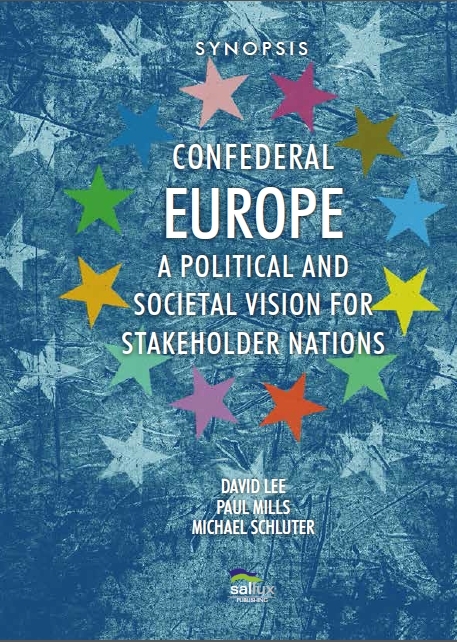 The ‘Confederal Europe’ project aims to provide a positive case for confederal reform. 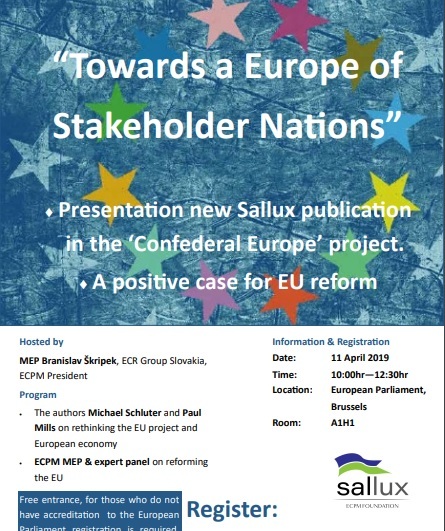 It is possible to be pro-EU without allocating more competences to the EU institutions. 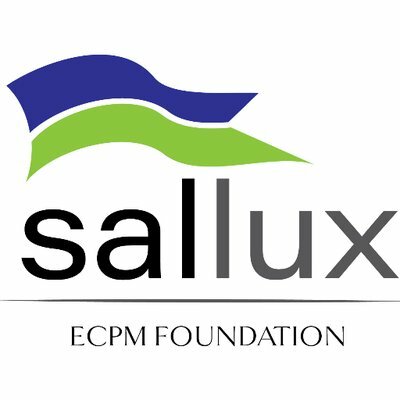 Sallux presents its second publication in the ‘Confederal Europe project’ that emphasizes the relations between the peoples and nations of Europe and is pointing a way forward based on the Judeo-Christian roots of the EU in the spirit of the EU founding fathers.